You already know that Microsoft has decided to end support for Windows Mobile next January and Embedded CE in April 2021. There’s a lot to consider in order to take the direction that best suits your business. CMAC suggests you ask yourself these questions to choose your OS migration strategy. Does your network serve both consumer and enterprise mobile devices? Consumer devices bring another level of security risks and IT concerns. The broader range of BYOD smartphones and tablets that access your network, the more time your IT staff needs to spend on ensuring your network is protected from device loss, theft, or other unauthorized use. You can simplify the issues by choosing an operating system that’s compatible with the largest share of devices. Android owns 83% of the consumer market worldwide and is running on 32% of the industrial-grade devices. This choice would present an easy transition since your users are largely already familiar with it. You can also reduce the security risk that has been associated with an open platform by running an enterprise-grade Android on your devices. 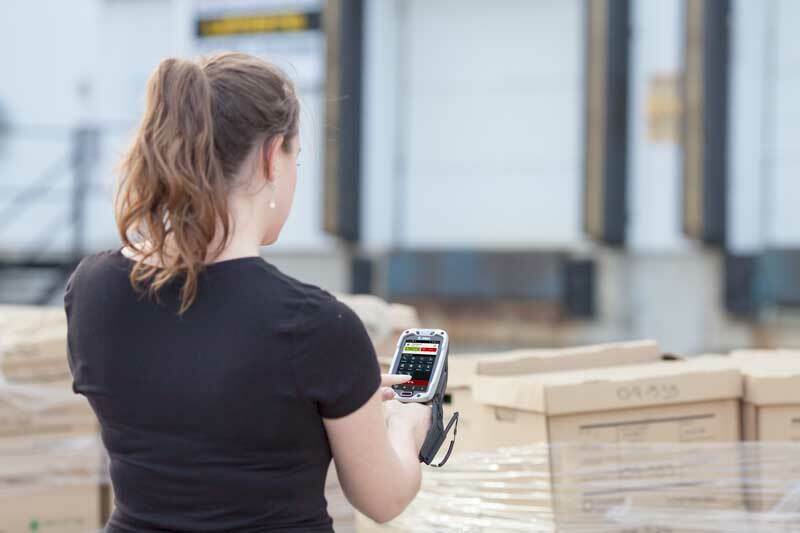 Zebra pre-loads its complete array of purpose-built, rugged devices with Mobility Extensions (Mx). This fortified Android features AES-256 data encryption, which is government-grade. Mx also improves Android’s power with better connectivity and data capture functionalities. How will your OS Migration affect your apps, both primary and secondary? Any choice, other than staying with Windows, means you’ll probably need to rewrite your software. Consider the ease of doing that with the operating systems you’re considering. iOS is applauded for the security of its closed platform, but the community of app developers is limited and Apple’s criteria are very specific. Android is represented with a broad variety of app developers, giving you more choices, both for developers and apps. Before you decide on your next enterprise mobile OS, consult with your IT team to determine how they view the options. Have them research developers and assess the prospects for rewriting all of the apps you’re currently relying on. Do you pay licensing fees for your software? Microsoft Windows requires users to pay licensing fees. Do you want to continue along that path? Look at the per-user fee for each OS to determine your licensing expense. It might be more cost-effective in the long run to upgrade your technology to devices that include the licensing fee in the bottom line cost. 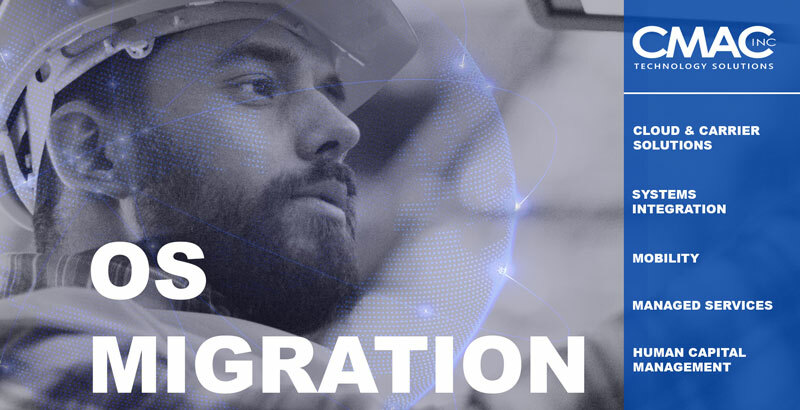 The upside is that you’ll probably still experience a lower total cost of ownership than what you’re using now because of the latest advances that significantly boost workforce productivity (e.g., more functions, better connectivity, faster data capture). Plus, the newer devices are less likely to experience device failure than those that are several years old. Do you use a Mobile Device Management program? When your IT pros are juggling a broad variety of mobile computers, tablets, smartphones, and even mobile printers, they should be leveraging the value of a Mobile Device Management program. This solution helps them monitor all of the devices from a single dashboard. 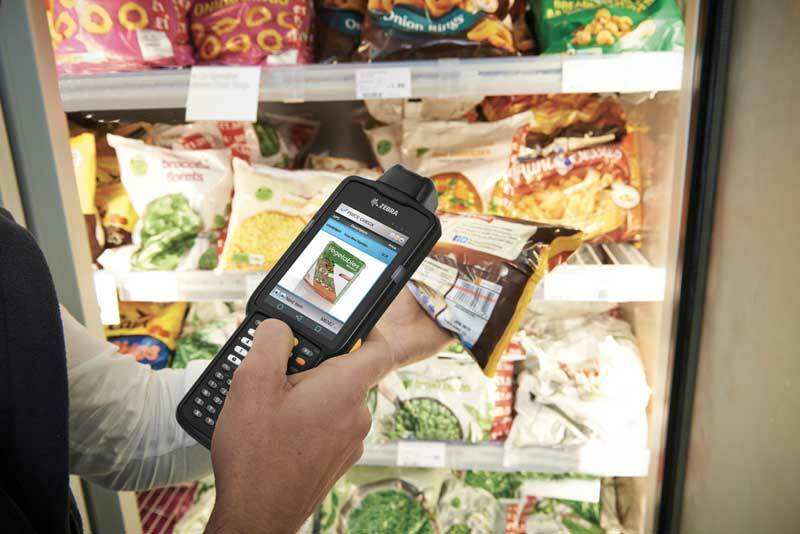 They can check on the health and location of a device at any time, remotely provision or reconfigure a device or multiples, schedule proactive maintenance, reorder supplies, silently install a software patch, and quickly lock them down if they are compromised in any way. So, make sure your OS is compatible with your MDM to minimize the transition. Do you have more questions about OS Migration? Talk to us at CMAC. 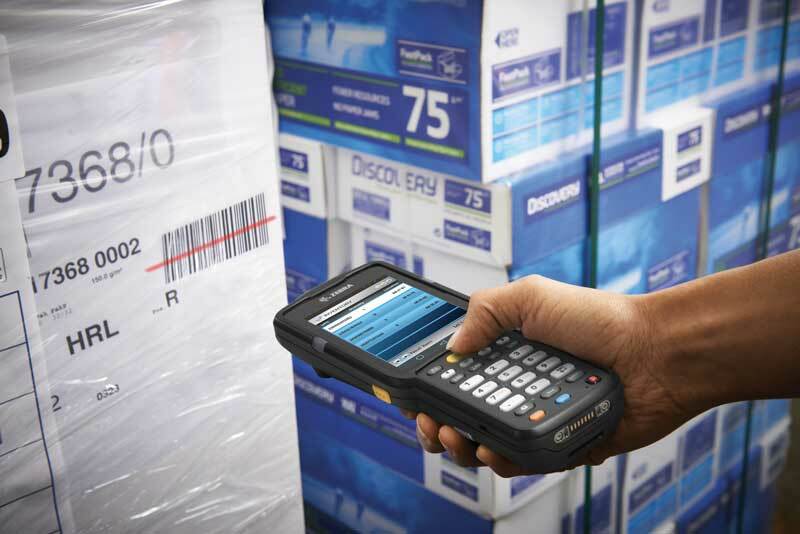 We’ve been guiding technology solutions for warehouses, manufacturers, distribution centers, and transportation and logistics businesses for more than 20 years. Count on our knowledge, experience, and a 23-year partnership with Zebra to drive powerful results.